Do you strive to stay up-to-date on the latest video games and content? We can help you maintain your status as a pro gamer and pop culture guru. 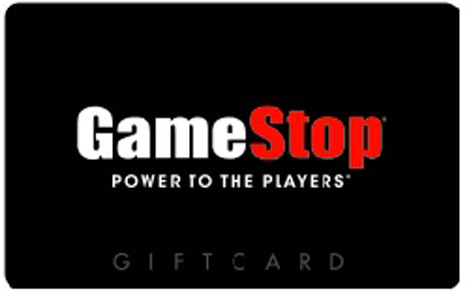 National Gift Card offers a wide selection of content and gaming gift cards for all of your favorite stores and streaming services. 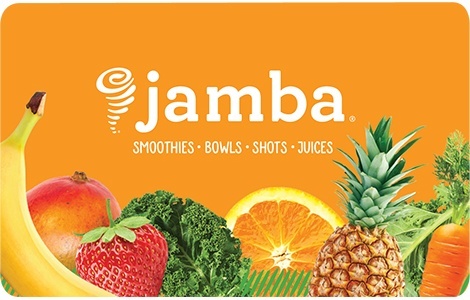 We’re the #1 gift card provider of choice and a trusted partner of the brands you love. Only National Gift Card can get you the best deals on all of the must-have games, content, and products. Gamers, you don’t have to struggle to snag the latest editions of your favorite video games. 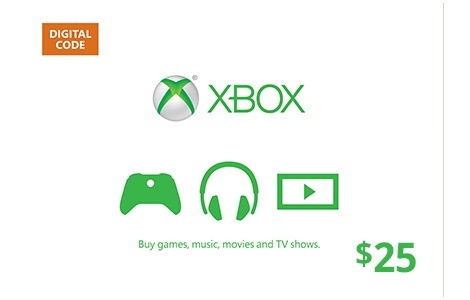 Xbox owners can get our Xbox Live Gift Cards to easily purchase and play games. Regardless of your system preference, we have the perfect gaming gift card for you. 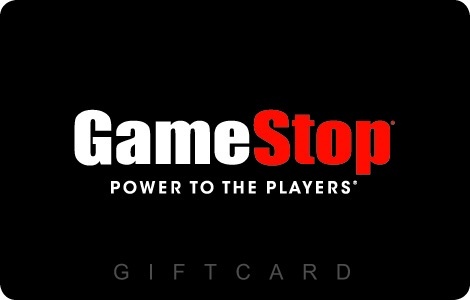 Grab one of our GameStop gift cards and stock up on products for Xbox, PlayStation, Wii, PC, and more. If you’re addicted to Candy Crush, Farmville, or any other Facebook games, our Facebook gift cards can take you to the next level. National Gift Card can also help guarantee that you always have easy access to your favorite television shows, movies, books, and loved ones. 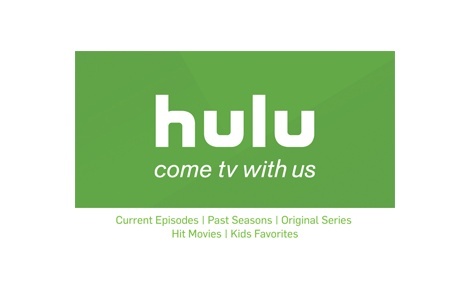 We offer many gift cards that allow you to watch movies and television shows in the comfort of your home, including Hulu, Redbox, and Xbox Live gift cards. 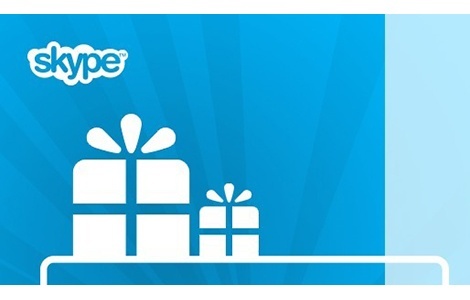 If you have friends and family spread all over the world, our Skype gift cards are the perfect solution for keeping in touch. The only thing you have to worry about is deciding what to watch or who to call first. National Gift Card has a large selection of content and gaming gift cards, and a fulfillment program that makes the ordering process fast, simple, and stress-free. 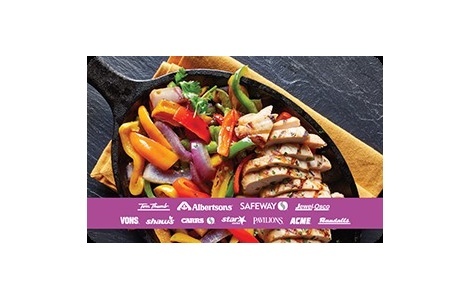 Check out our eGift Cards, individual and bulk gift card packages, and corporate gift card program. We partner with leading brands to offer Facebook gift cards, GameStop gift cards, and much more! Explore all of our brands here.